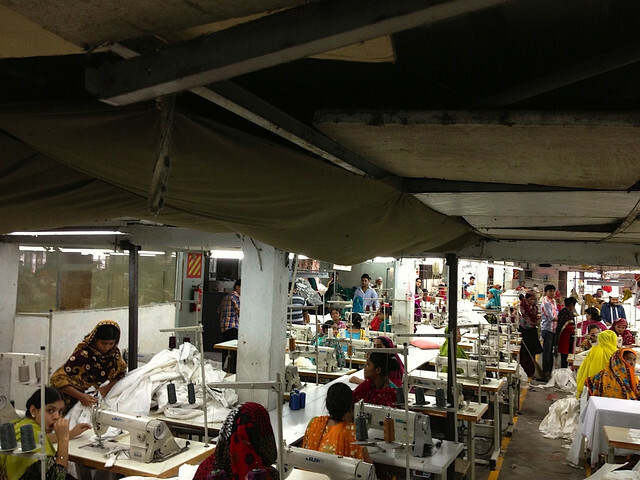 Business for about 800 non-compliant ready-made garment (RMG) factories in Bangladesh goes on violating existing social, environmental and safety laws after more than a year and half of the Rana Plaza disaster which killed 1,135 innocent people. 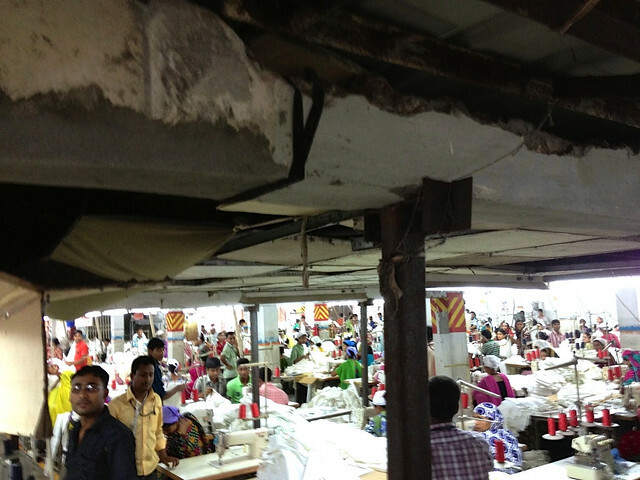 As sub-contractor these factories continue production for the global retailers and brands in very poor working condition and safety records through better presented factories. 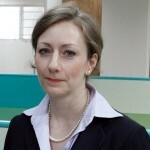 The Bangladesh ministry of commerce has drafted a policy to bring those sub-contracting factories under a regulation, which is yet to be finalised – after more than a year has elapsed. It is unclear as to why the Bangladesh’s already existing social, environmental and safety laws are not enforced by the concerned authorities – instead of buying time over and over in the name of drafting or finalising new guidelines. According to the Department of Inspection for Factories and Establishments (DIFE), about 800 factories, out of 3,500 now in operation, are neither members of BGMEA nor BKMEA although their members continue sub-contracting those non-compliant factories. These sub-contracting factories are rife with irregularities and violations of laws, including non-payment of minimum wages, issuance of appointment letters, identity cards and denying other rightful benefits such as maternity leave and allowance etc. The situation worsen in those factories since their memberships were cancelled or not renewed by the BGMEA and BKMEA, officials have said. DIFE Inspector General Mr. Syed Ahmed agreed that performance of the non-member factories in terms of safety and other compliance issues as well as payment of wage and overtime bills was poor compared to the BGMEA and BKMEA member units. “DIFE has already directed it’s officials to hold meetings with those factory authorities in presence of the respective District Commissioners (DCs) to resolve the issues,” he added. RMG industry experts and labour leaders called upon both the government and the relevant business associations to take immediate measures, including strict monitoring and supervision to make the sub-contracting factories compliant with the already existing social, environmental and safety laws of Bangladesh in order to avoid another Rana Plaza disaster at anytime. They also called upon the global retailers and brands to take their responsibility as they are also involved in the supply chain and do business indirectly with these non-compliant sub-contracting factories. The rights group say, it is not credible that the global retailers and brands are unaware of the facts where their fortune changing goods are produced.